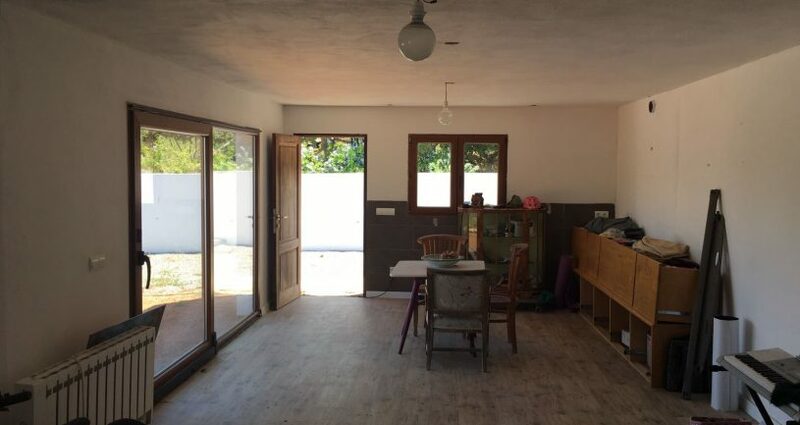 This country house has a lot of potential. 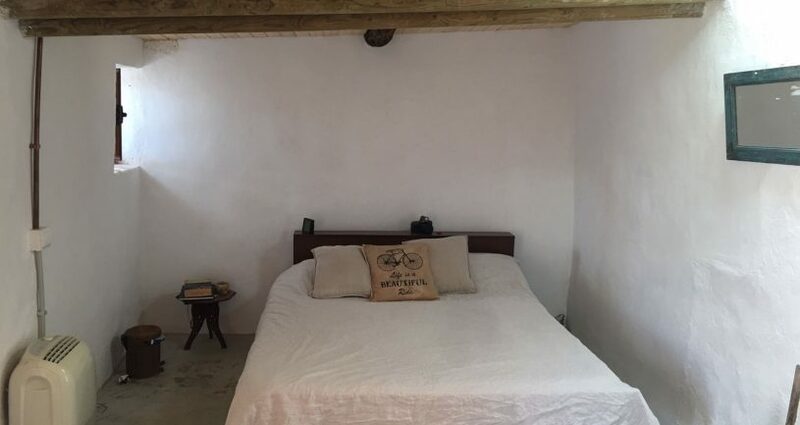 Its location is wonderful for those who seek peace and tranquility in the middle of the Ibicencan countryside. 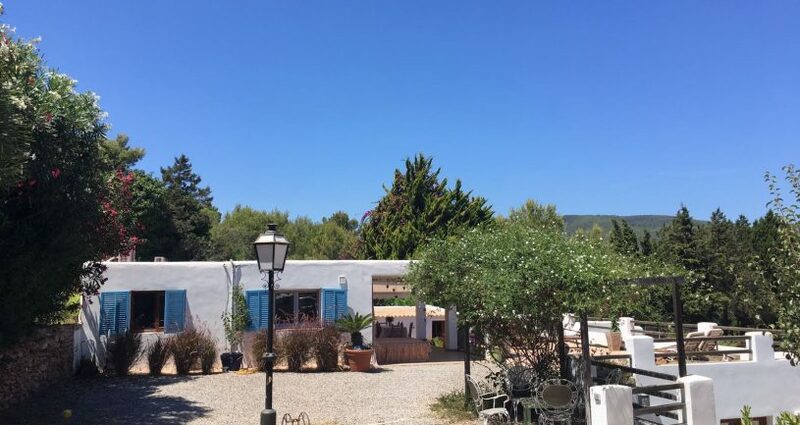 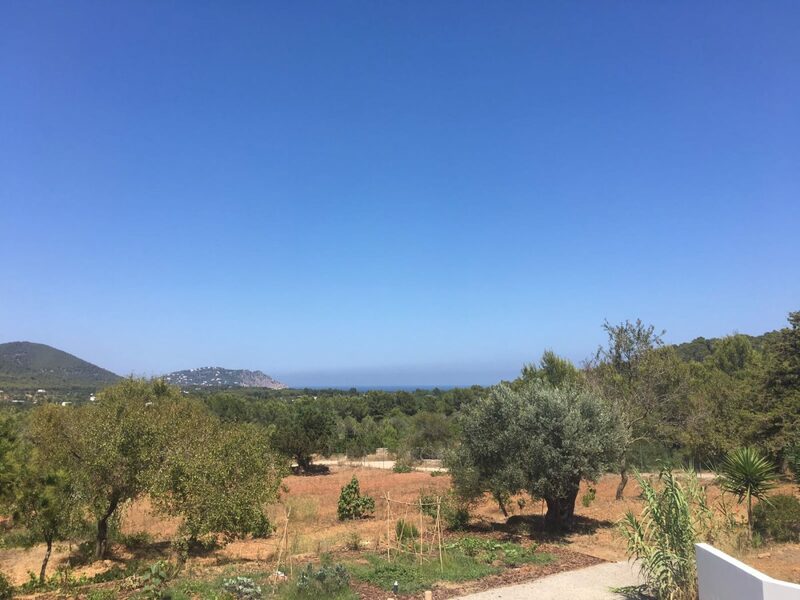 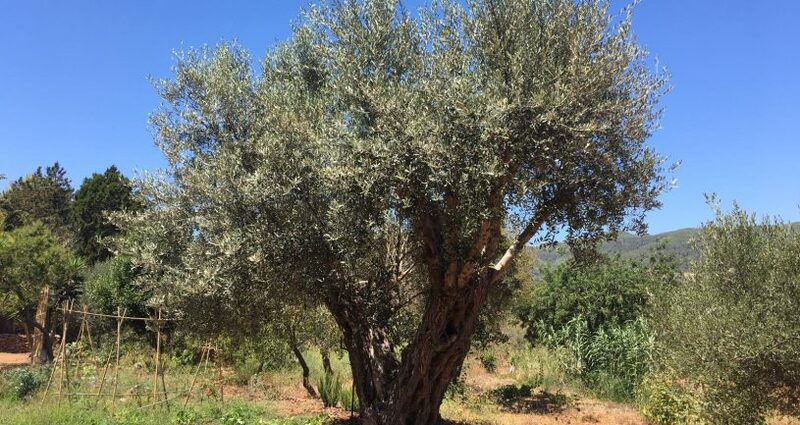 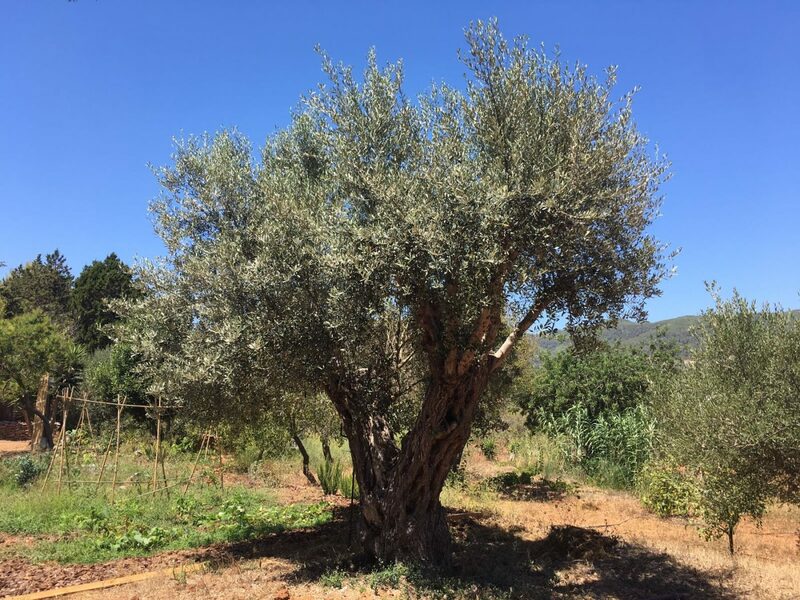 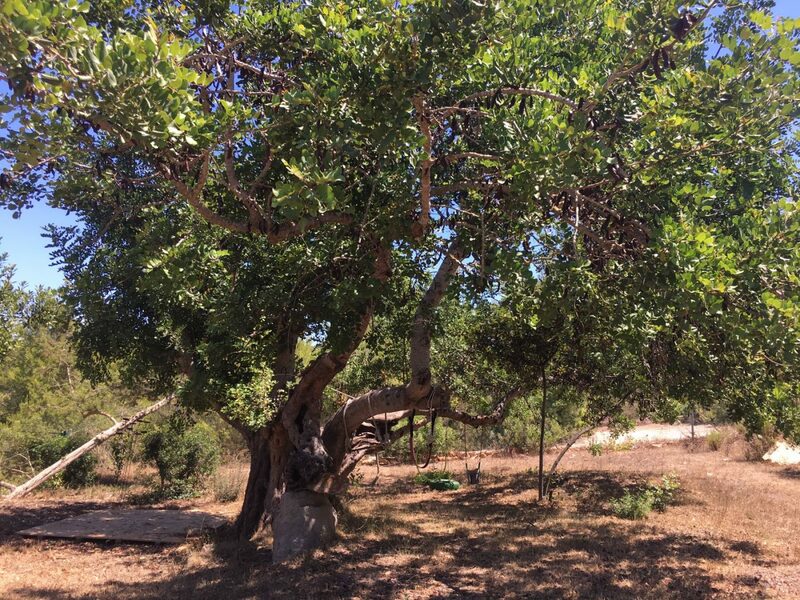 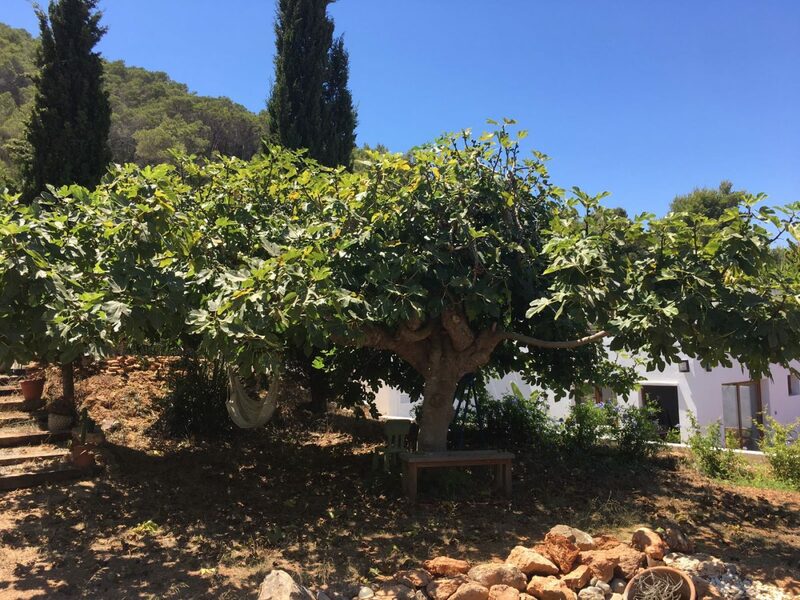 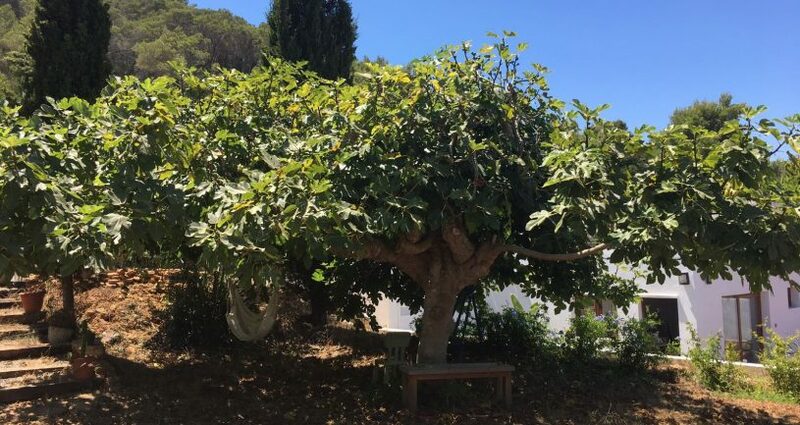 The land is fabulous, distributed on three large terraces of fertile red soil and large fruit trees, an immense carob tree with a treehouse, elegant fig trees and ancient olive trees. 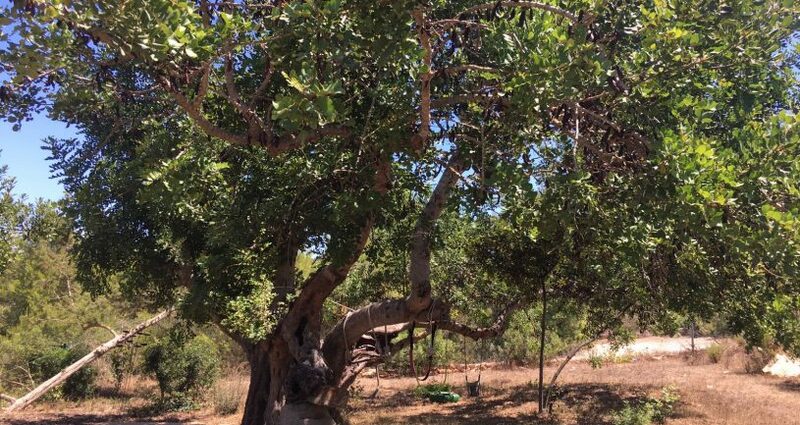 The land really is the Ibicencan countryside dream. 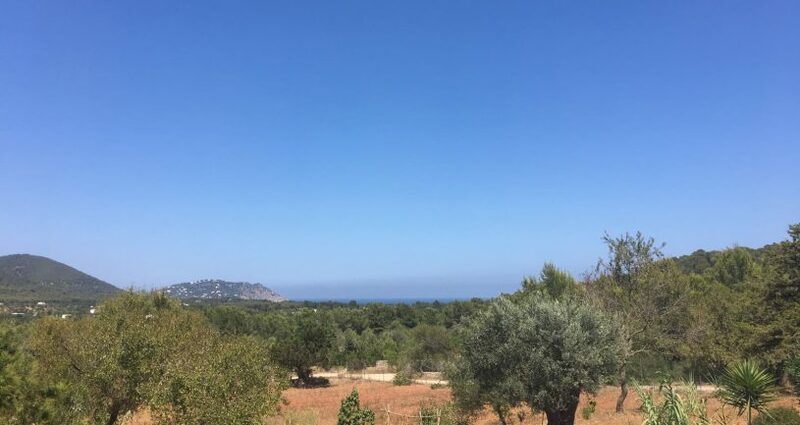 And all of this with wonderful views of the valley and the sea. 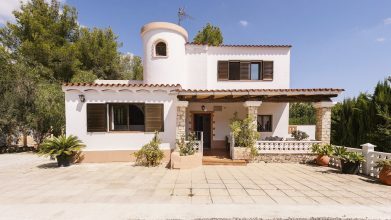 The house consists of a large outside terrace with covered porch from which you can enjoy the best views. 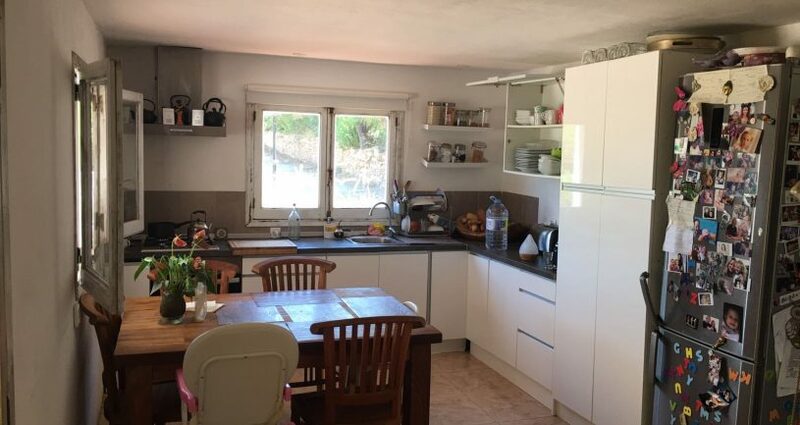 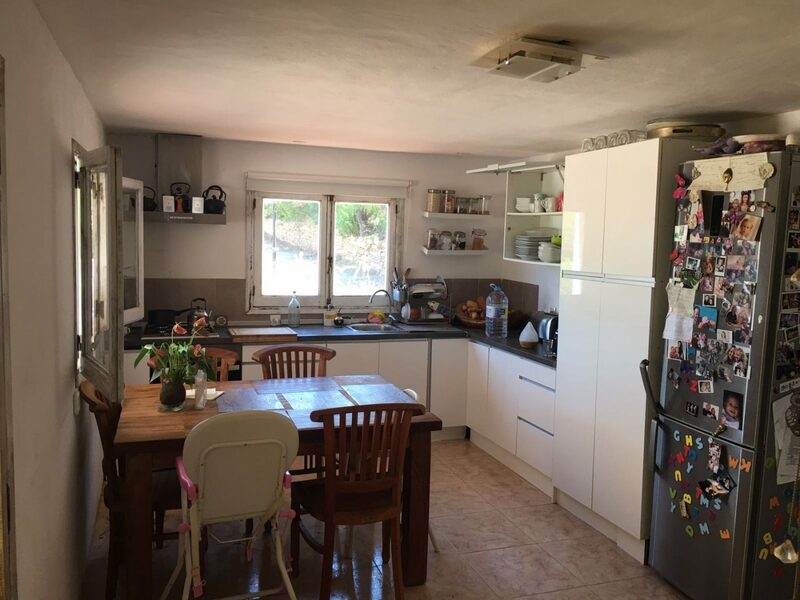 The main part of the house consists of a good size kitchen, two bedrooms and a bathroom. 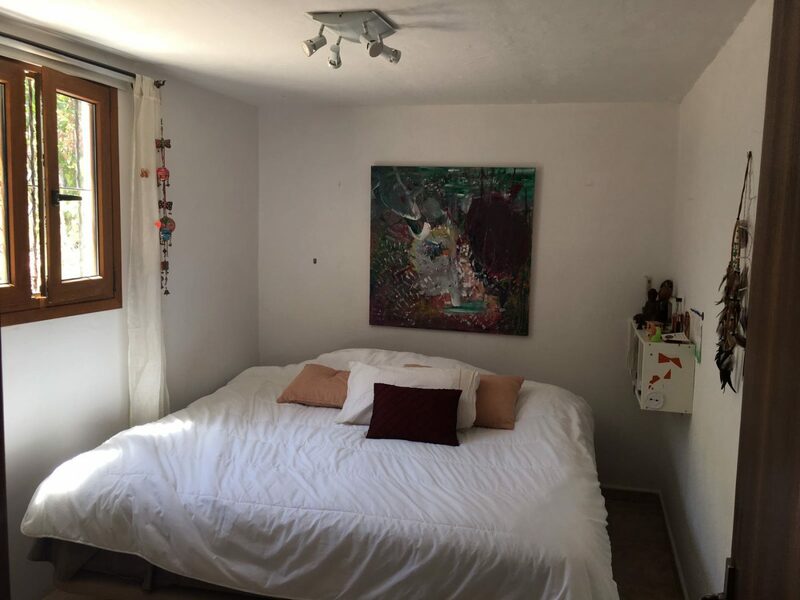 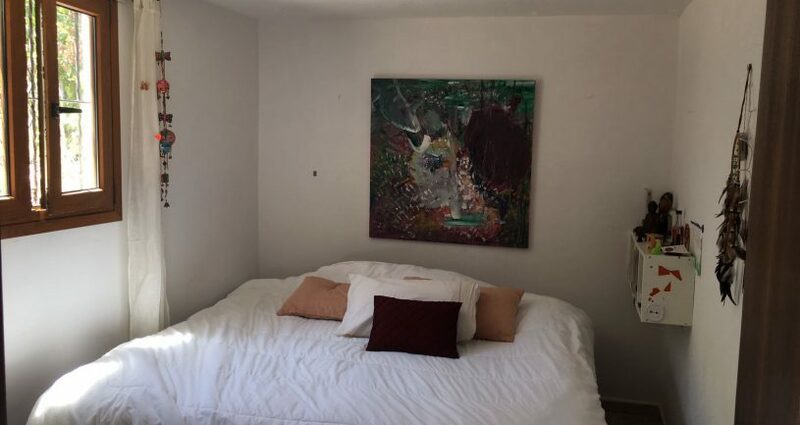 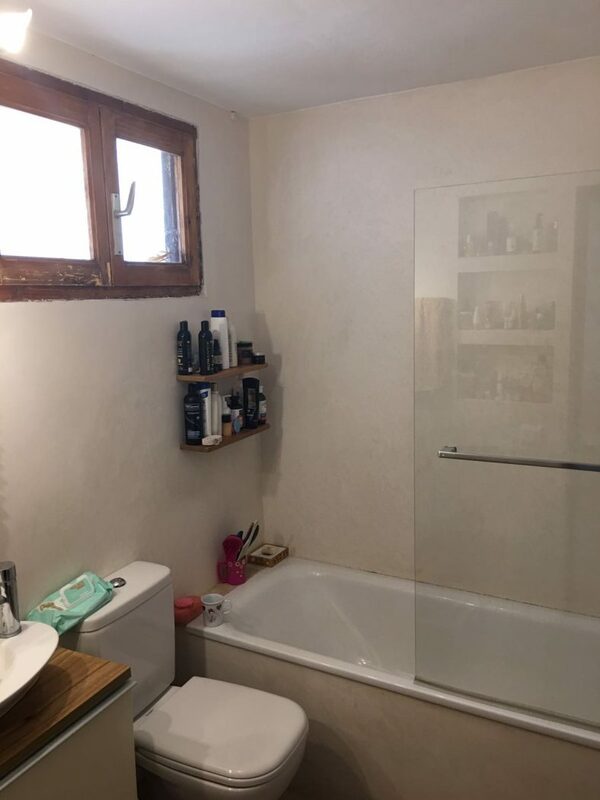 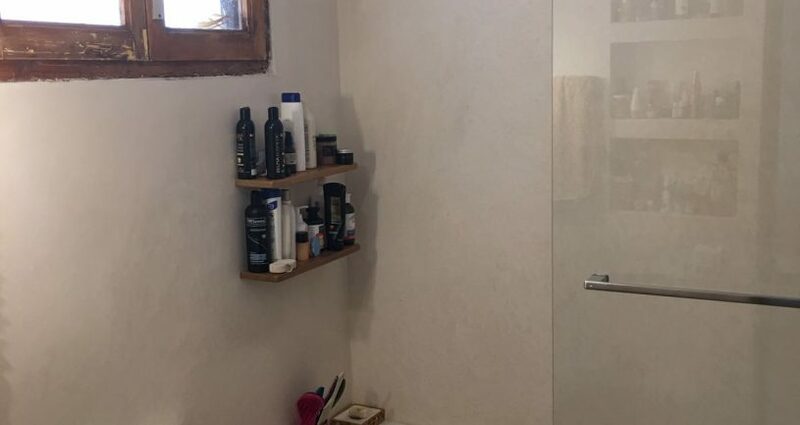 There are two more charming bedrooms on one side of the house that could easily be connected to the main part. 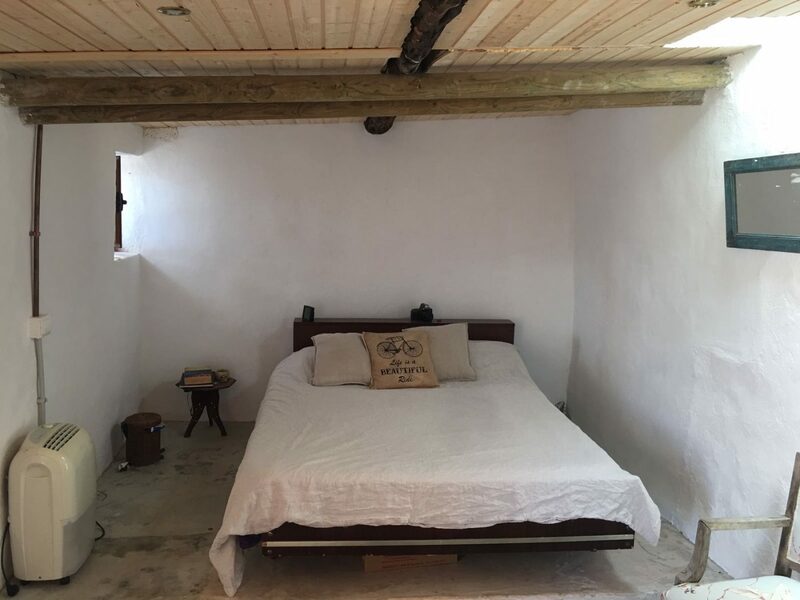 The house has an annex equipped with newly installed electricity and plumbing to convert it into a spacious independent studio. 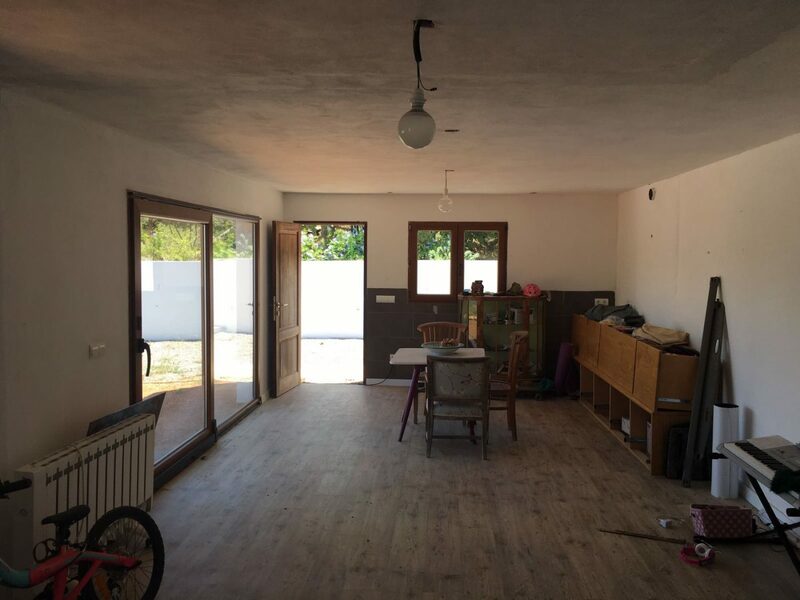 The house is in good condition ready to live in, but an eventual reform project would turn this charming house into a real jewel! 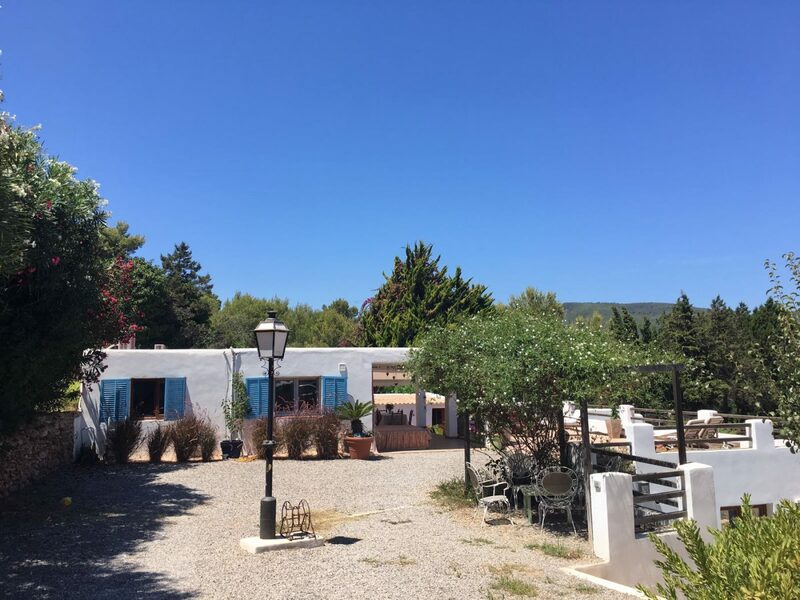 The location is perfect, just 5 minutes by car from the charismatic town of San Carlos, with its boutiques, restaurants, bars, supermarket and for children a playground, school and sports center. 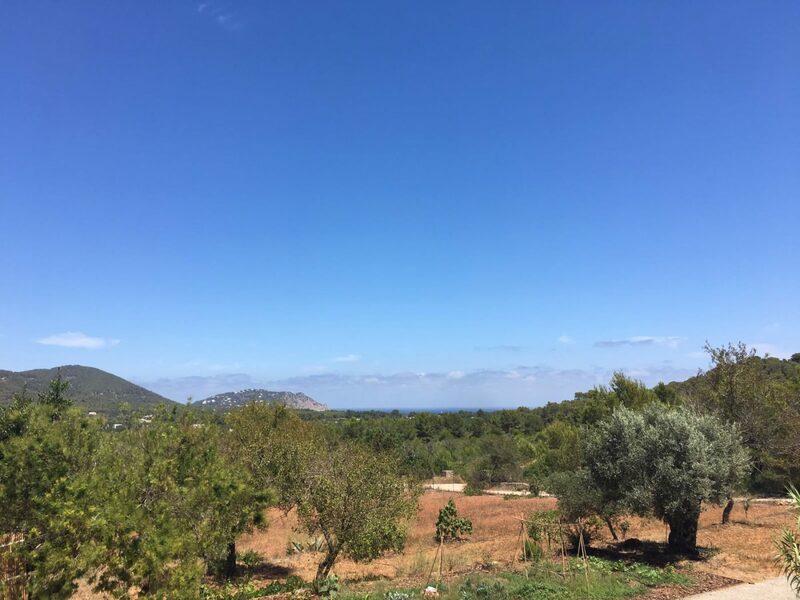 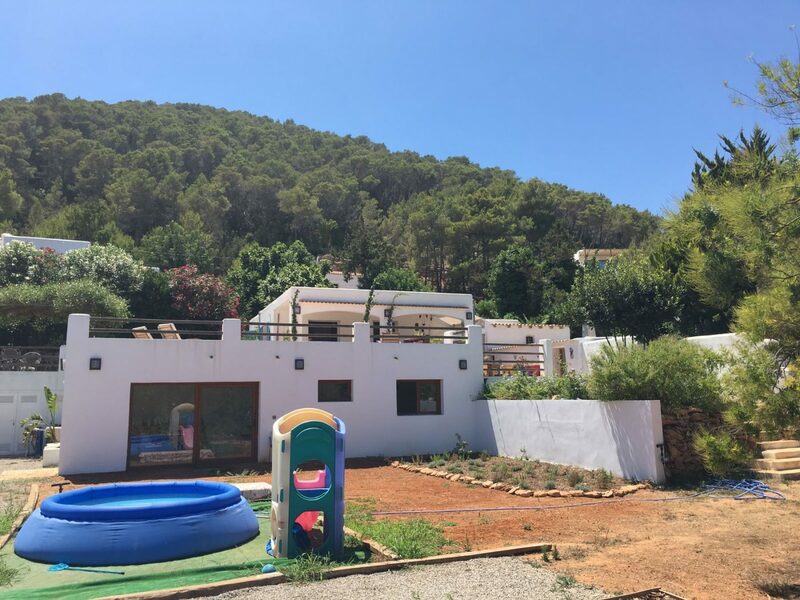 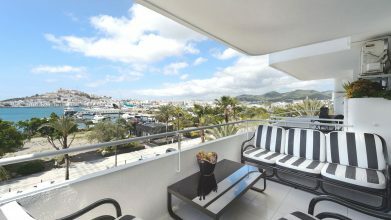 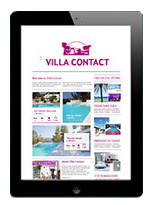 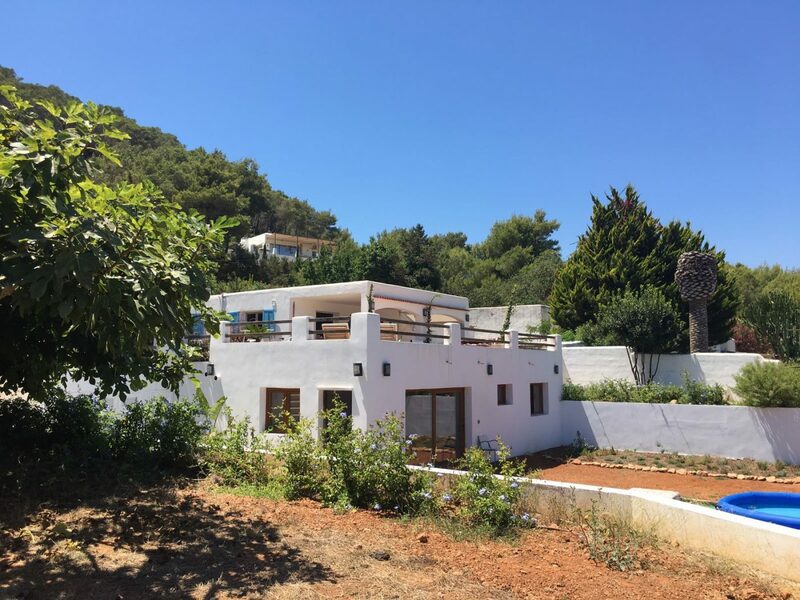 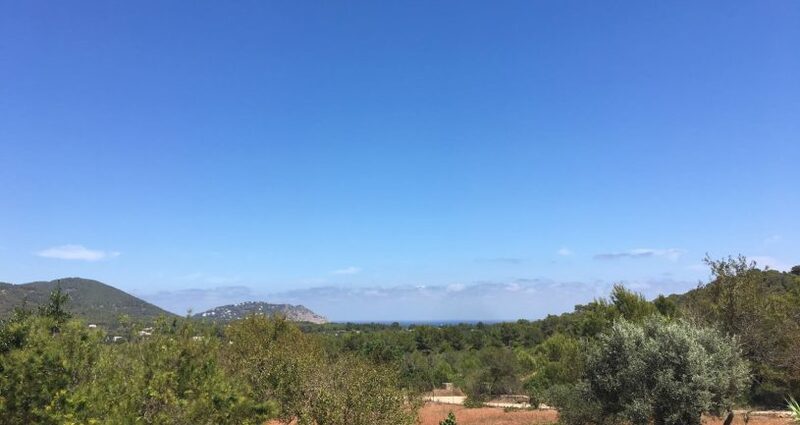 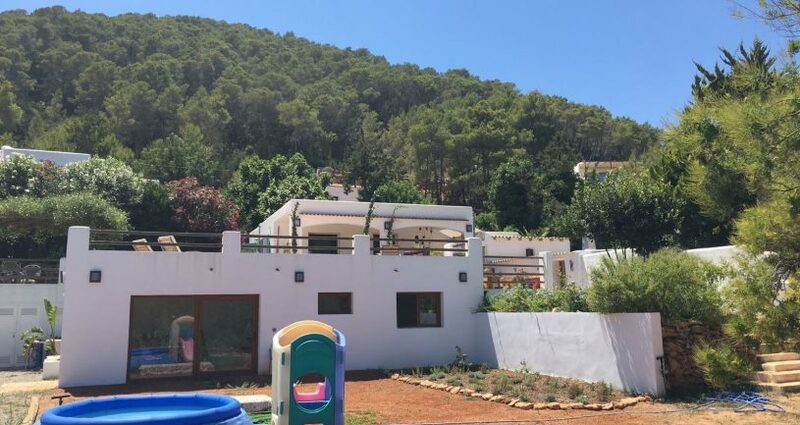 Santa Eulalia is 10 minutes away, Santa Gertrudis is 20 minutes away and the beaches and coves of Aguas Blancas, Cala San Vicente, Es Figueral Pou d’es Lleo and Cala Boix are all 5 minutes away by car.